However, tumors can often avoid these blockages by using alternate pathways, which is why Harvard researchers identified a potential fix for this issue in a vitamin A derivative ATRA (all-trans retinoic acid). According to researchers, ATRA can block multiple cancer-driving pathways and eliminate cancer stem cells by degrading the Pin1 enzyme, resulting in a promising new way to fight cancer. ATRA was first discovered for the treatment of acute promyelocytic leukemia (APL) in 1987. “Before tamoxifen or other targeted drugs, there was ATRA,” says Lu. It was originally thought that ATRA was successfully treating APL by inducing cell differentiation, causing cancer cells to change into normal cells by activating the cellular retinoic acid receptors. But as these new findings reveal, although this differentiation activity is obvious, it is not the mechanism that is actually behind ATRA’s successful outcomes in treating APL. The next step for researchers is to develop longer half-life ATRA and more potent, specific Pin1-targeted ATRA variants for cancer treatment. In addition to the over $1.1 million granted to Harvard researchers from the NIH for this study, life science researchers at Harvard receive some of the nation’s most substantial life science R&D funding every year. Harvard University is a nearly 1 billion-dollar player in a multimillion-dollar life science research marketplace. Harvard received $330.8 million NIH funding in 2014, and $55.3 million NSF funding. Philanthropist Len Blavatnik donated $50 million in a multi-year grant to fund scientific research. 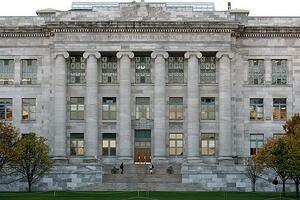 Harvard Med School has more than $26 billion in endowments. Harvard Medical Center for Biomedical Informatics received 2 grants totaling $28 million to continue the study of neuropsychiatric illness and new approaches to precision medicine. As a leading life science research institution, Harvard Medical is considered a premier marketplace for biotechnology and lab supplies. 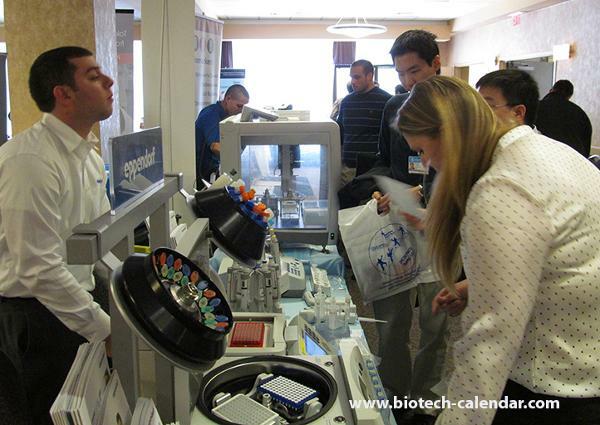 Biotech and lab vendors interested in promoting their products directly to researchers from Harvard will be attending the 9th Annual BioResearch Product Faire™ Event at Longwood Medical.